New for 2019 and eighth in the series! 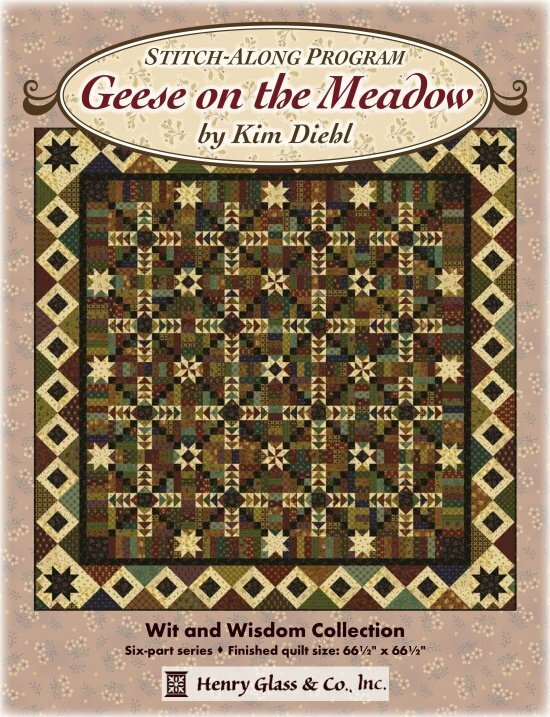 Kim has created EIGHT new simple and beautiful miniature quilt patterns exclusively for this club. Many of the patterns have fun added bonuses such as fun recipes, an extra project or tips and tricks. 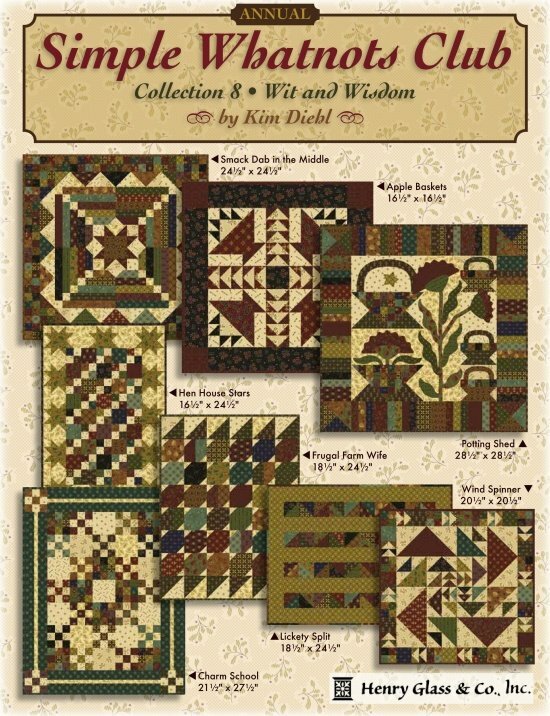 All eight miniature quilts are quick and easy to complete using basic quilting skills. These little miniatures are perfect for decorative wall hangings and table toppers!